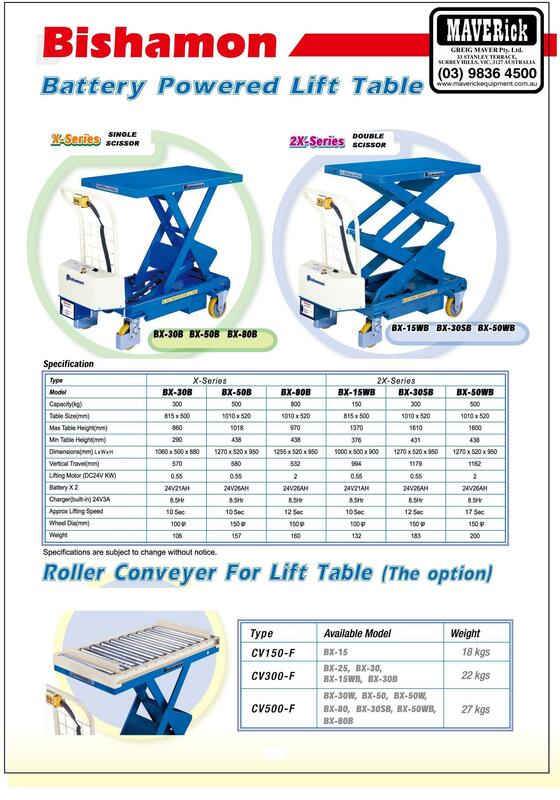 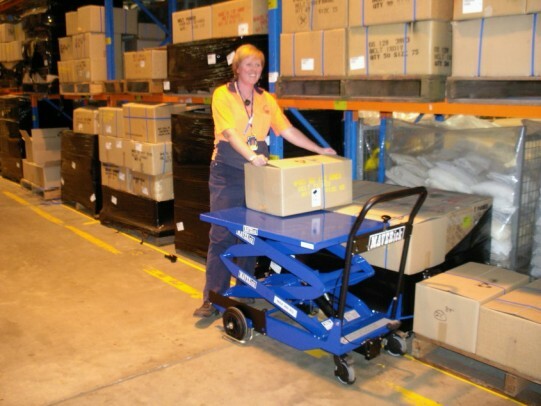 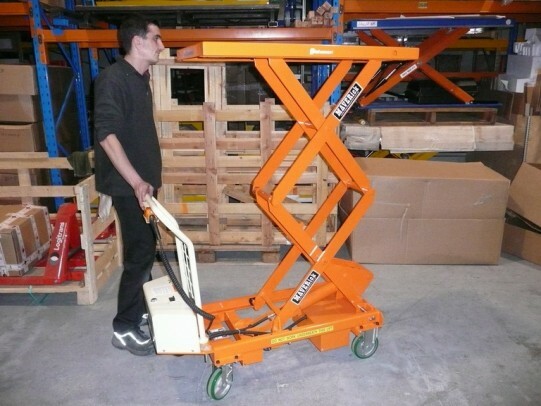 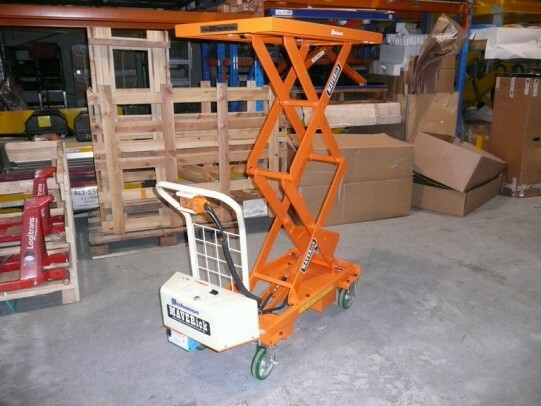 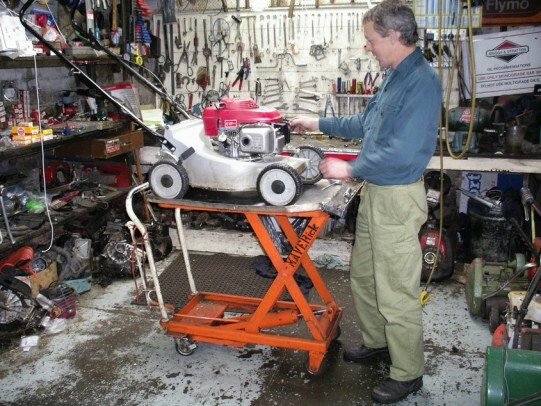 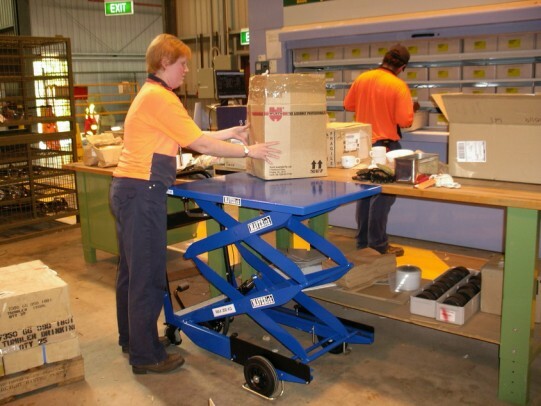 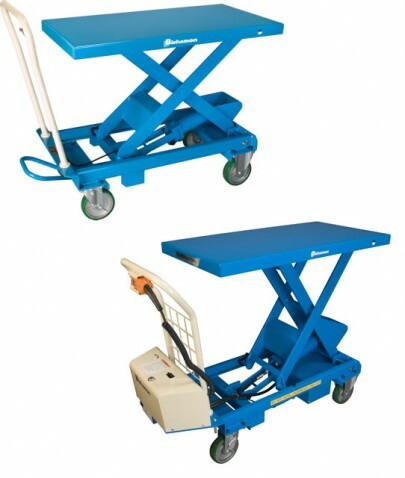 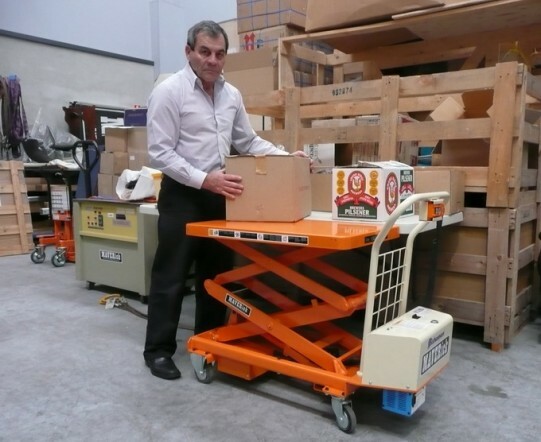 Scissor Trolley, Scissor Lift Trolley Capacities ranging from 150kg to 800kg. 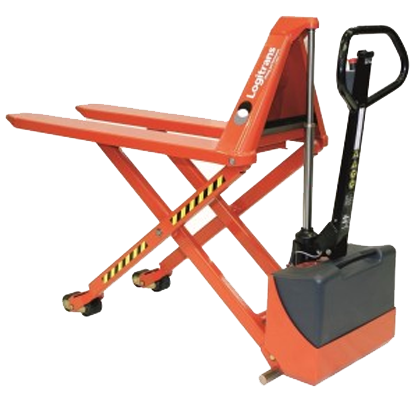 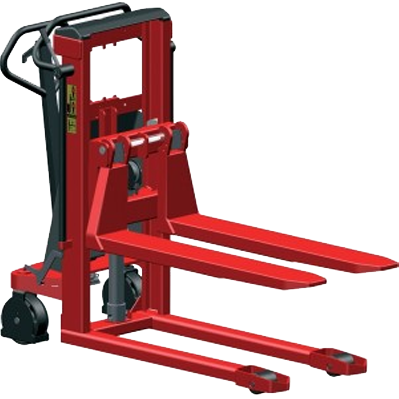 Designed to significantly reduce the risk of back injuries by ensuring the load can be raised with ease by the operator. 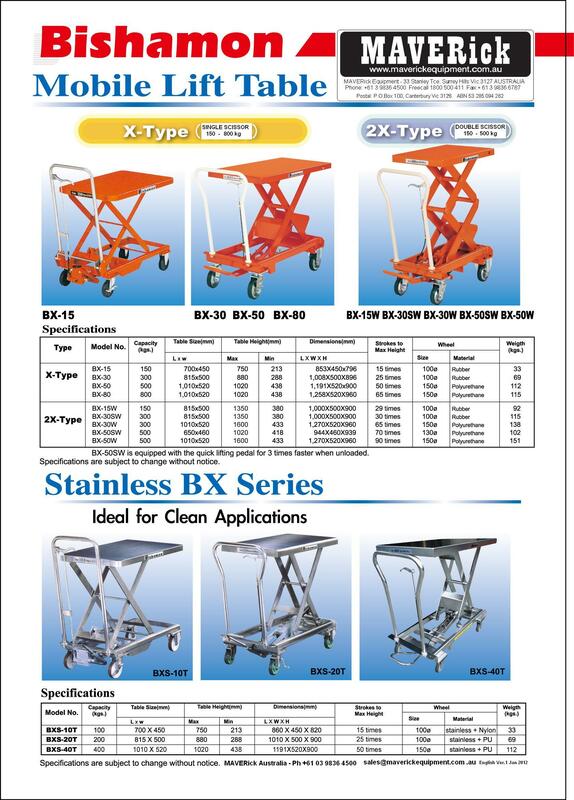 Please refer to the PDF for more detailed Specifications.